Vikings returns tonight with an episode that is sure to get you excited about the new season. The season three premiere gives you a taste of everything that you love about the series: complex characters, betrayal, action, strong women, Ragnar’s award winning glances, Althelstan’s devotion, and Floki. “Mercenary” – Ragnar and Lagertha’s fleets depart Kattegat once more for Wessex but this time they bring settlers. 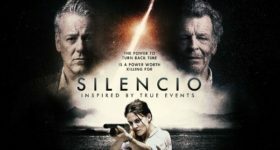 Written by Michael Hirst; directed by Ken Girotti. Don’t miss the season premiere tonight at 10/9c on HISTORY. Last season ended with the brutal death of King Horik (Donal Logue). King Horik was politely axed and then Siggy (Jessalyn Gilsig) handed Ragnar (Travis Fimmel) a blade and it was go time. Ragnar’s face said it all and then he headbutted his way to glory. That was one of the most intense and primal scenes of the series. Travis and Donal had me mesmerized. They are positively brilliant actors. Tonight’s premiere begins with Lagertha (Katheryn Winnick) speaking with The Seer (John Kavanagh). He speaks of blood, a trickster, and more but can’t answer what she truly wants to know. 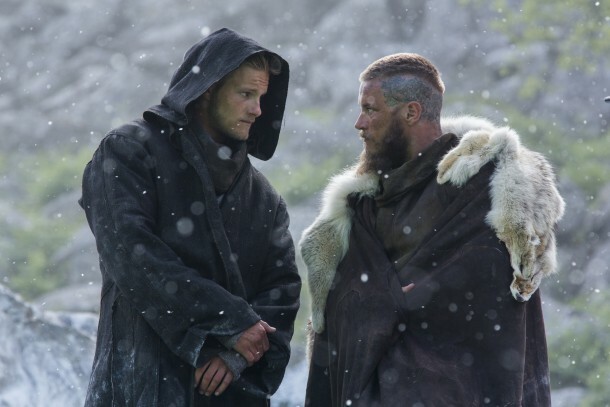 Ragnar talks about his dream with Bjorn (Alexander Ludwig), but that will have to wait until the ice breaks. I hear you, Ragnar. Will winter ever be over? Bjorn wants what Ragnar never asked for but possesses. “It’s always dangerous and attracts the worst.” Can you guess what that is? Lagertha has a discussion with Kalf (Ben Robson) about the offers that she has received and one that she’s surprised hasn’t come her way. Kalf is Lagertha’s second in command that she trusts to look after her affairs while she isn’t present. Ragnar shares some special moments with his children and it’s adorable. Aslaug (Alyssa Sutherland) asks Ragnar a couple of questions, and his face tells you all you need to know. They really could not have picked a better Ragnar than Travis Fimmel. He has mastered the art of storytelling with his facial expressions alone. That’s a beautiful thing. Floki (Gustaf Skarsgård) is the comic relief of the series. He always keeps you guessing even though you knew that he wasn’t going to betray Ragnar. Floki is many things but that he is not. His latest aversion will have you in stiches. Helga (Maude Hirst) has an unlimited amount of patience. One of my favorite scenes in tonight’s episode is between Athelstan (George Blagden) and Ragnar. It’s a touching moment that reminds us how far they have both come. They make each other better men. 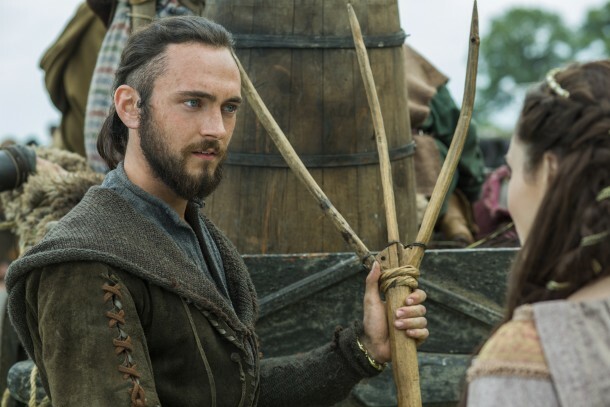 Athelstan is one of my favorite characters. The way his character has developed over the seasons is remarkable. 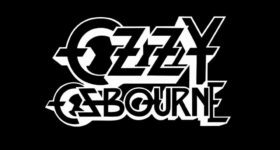 His journey has taken him so far out of his comfort zone, but he has managed to thrive. I can’t wait to see what this season has in store for him. Thorstein (Jefferson Hall) has a problem. The chaps that he goes to for advice make it so much better, I mean really better. I feel a weekly advice column is in order here. Oh, how I love this show. 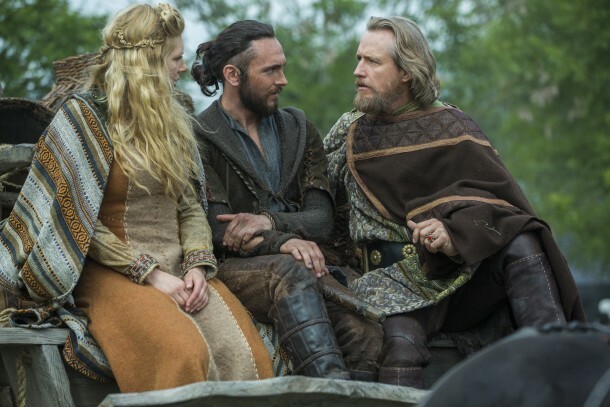 When Ragnar meets up with King Ecbert (Linus Roache), Athelstan makes something very clear. King Ecbert proposes a deal that leads them into battle, but as allies of Wessex. What a way to open the season. The premiere does a great job setting up the season. This is one series that just does not disappoint. The last few frames are exquisitely spine-chilling. Don’t miss the season premiere tonight on HISTORY.